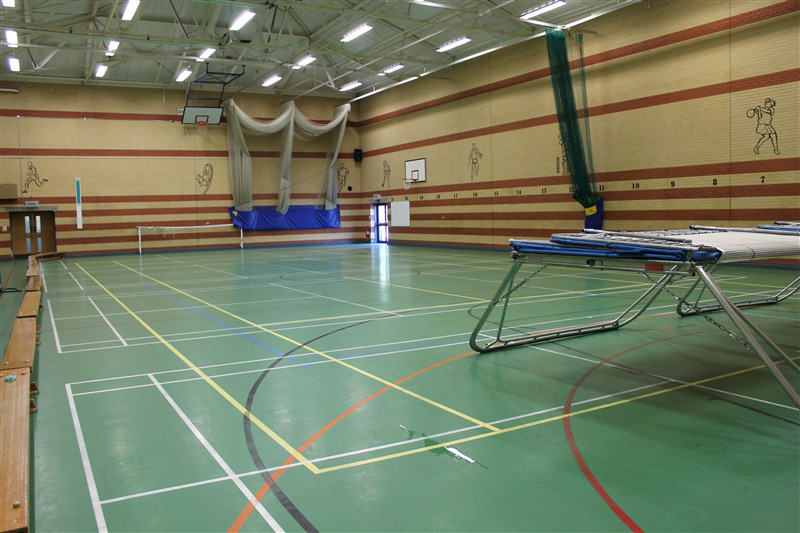 Overton Grange School boasts a large sports hall which is fully quipped with bright lighting, fully marked flooring, nets, goals, hoops. 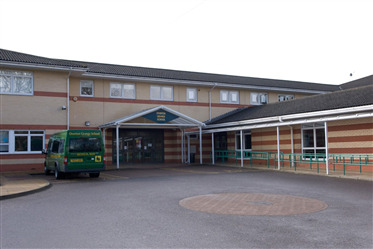 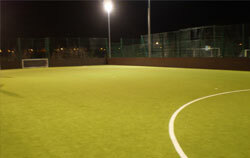 There is also a large range of sporting equipment that is available on request. 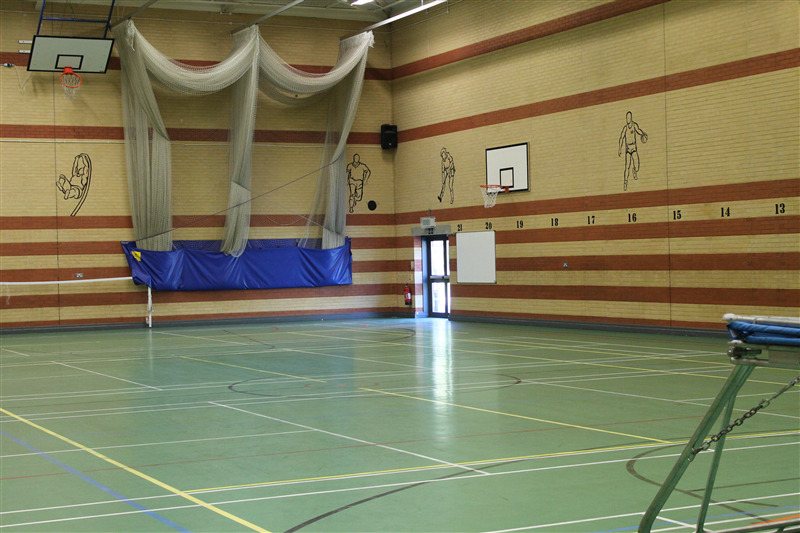 The sports hall as a great venue for a huge range of sports including: basketball, netball, football, badminton, futsal, cricket, dodgeball or korfball. 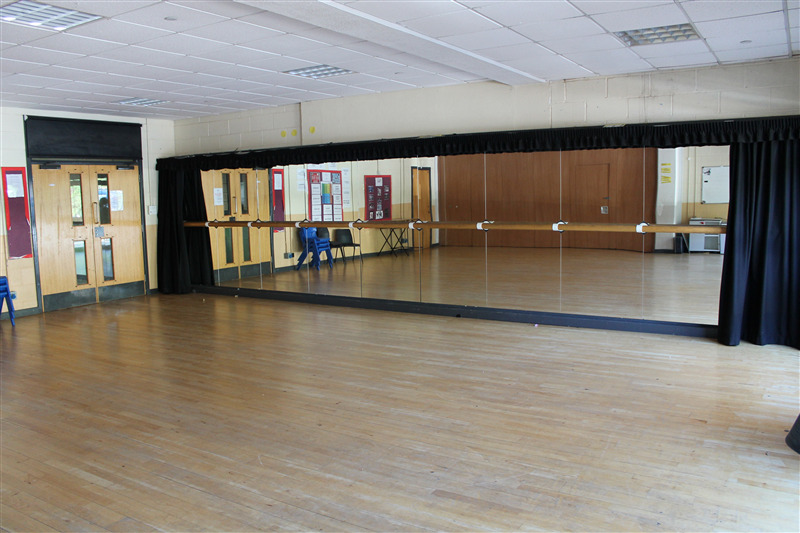 Other facilities offered: number of classrooms, school hall, gymnasium, dance studio, large common area, 2 hard tennis courts.